Mr. Fredrickson from Pixar's "UP"
Mr. Fredrickson is a grumpy old man whose wife died. Before she died he promised her they would live on Paradise Falls one day but it never happened. 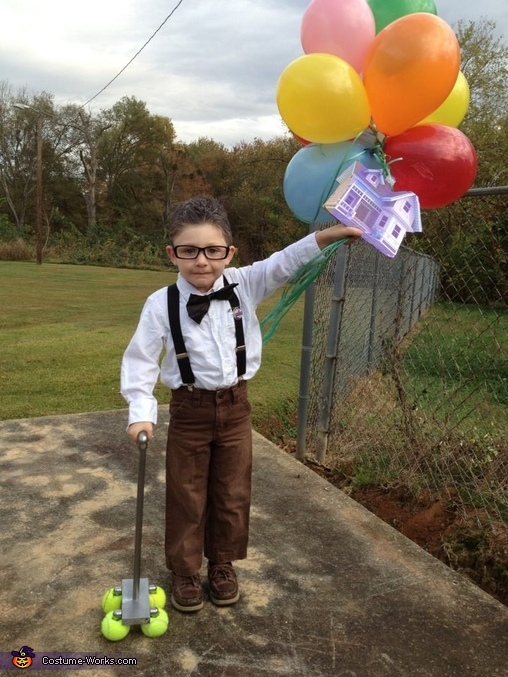 He journeyed to Paradise Falls holding his floating house by a hose pipe and attatched to hundreds of ballons, along with a young boy who eventually became his best friend and Doug the dog.